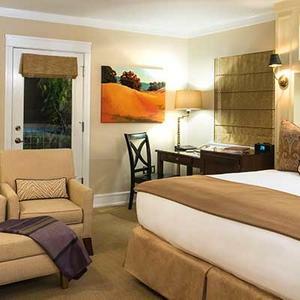 The variety of lodging options found in Napa Valley includes hotels and motels of all types. Napa’s visitors can decide between five-star hotels or more affordable motels; both lodging types boast impressive locations. Many of Napa Valley’s high-class hotels are renowned for their service and amenities, setting the standard for what lodging can look like. 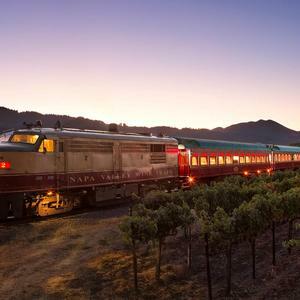 Find hotels by city or view all hotel and motel options in Napa Valley. 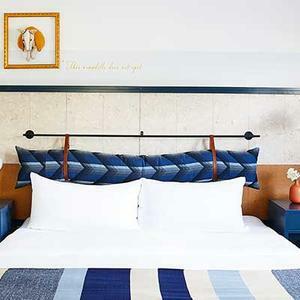 Inexpensive lodging tends to be rare in world-famous destinations, but Calistoga, the hot springs hamlet in Napa Valley has hotels that hit a mix of comfort and charm. 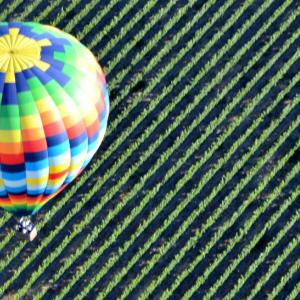 Planning your first trip to Napa Valley? Follow this itinerary to experience the best that Napa Valley Wine Country has to offer.